On the 5th and 6th of September, we will be visiting the IFA Trade Show in Berlin. 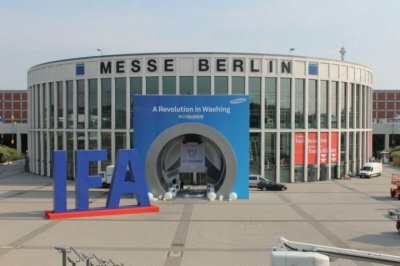 IFA is the worlds leading consumer electronics and home appliances trade show and hosts some of the biggest names in the white goods and brown goods sectors, such as LG, Panasonic and Fitbit. The show expects to see around 1,600 exhibitors, 245,000 visitors and see more than 40 companies presenting their latest smart home products and services over the 6 days. It promises to be a fantastic event. Valley will be showing customers old and new some of the latest in store technologies available which help brands deliver brilliant customer experiences. If you are planning a retail project for 2017 and are attending IFA we would love to meet up with you to dazzle you with what’s new. Did you know we are 125 years old? 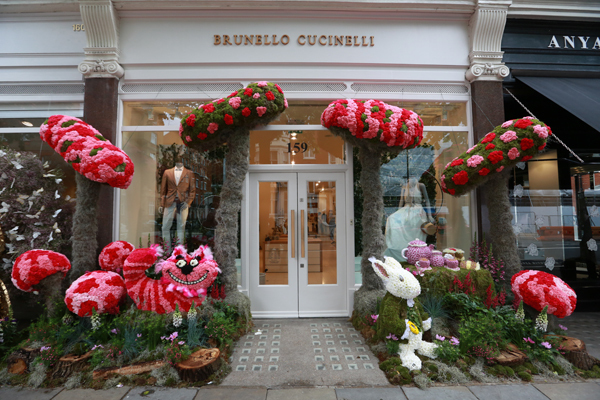 Over the past few years we have seen an increase in the number of floral window displays globally. However we have seen a particular rise this year. 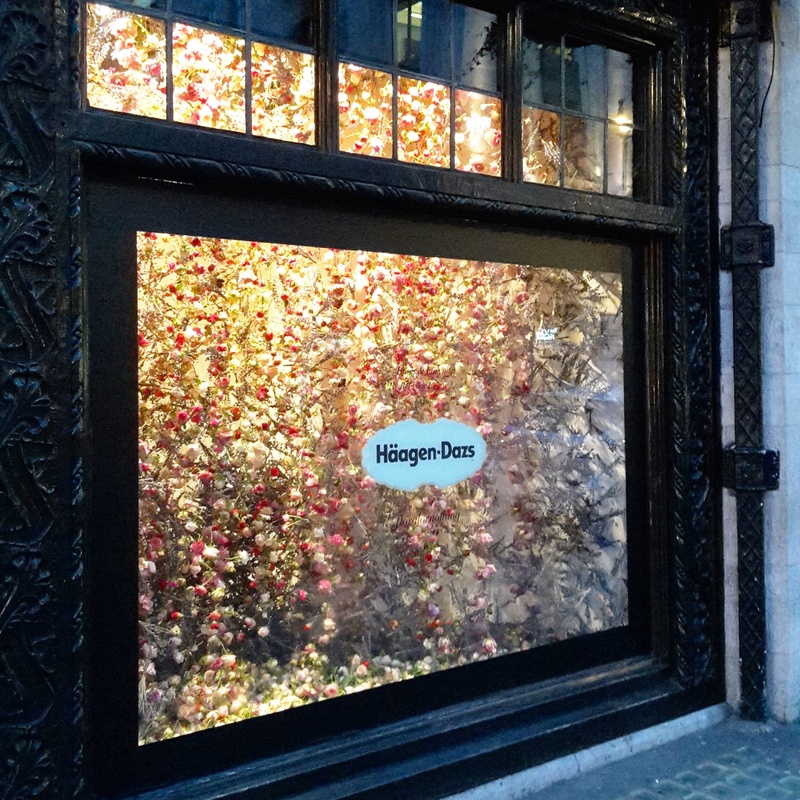 In April, we saw Haagen Dazs exclusively team up with Liberty London to sell their ‘little gardens range’. On sale to the public were two brand new ice cream flavours. 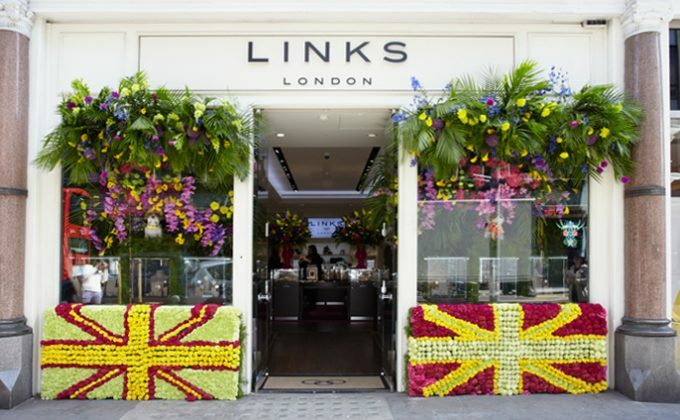 Their shop window, created by Rebecca Lousie Law, featured 10,000 fresh flowers to create a breathtaking display their customers would never forget. 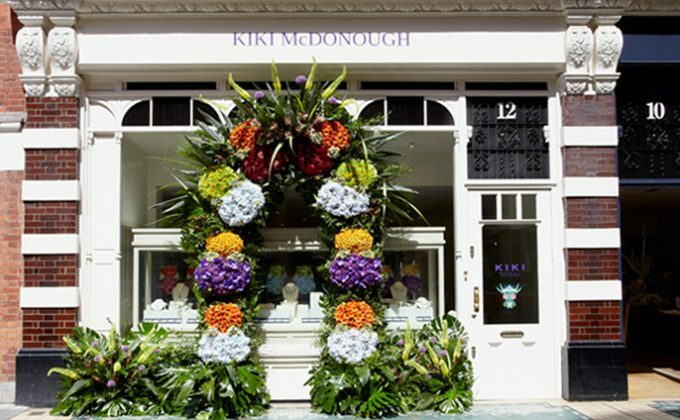 In May there was the annual Chelsea in Bloom, which this year was themed ‘Carnival’, inspired by the Rio 2016 Olympic games. Here we saw the likes of Links, Hackett and Kiki McDonough capturing the fun and colour of the carnival, with their own little twists. 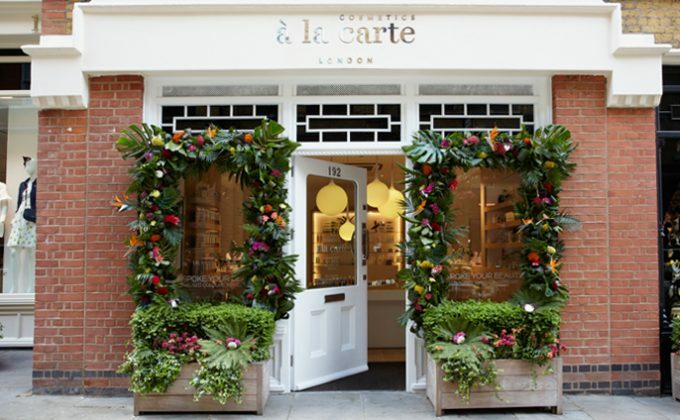 Cosmetics A La Carte chose their colourful palate range based on the colours of their make up inside the store, which gave customers an insight into what they could look forward to inside. 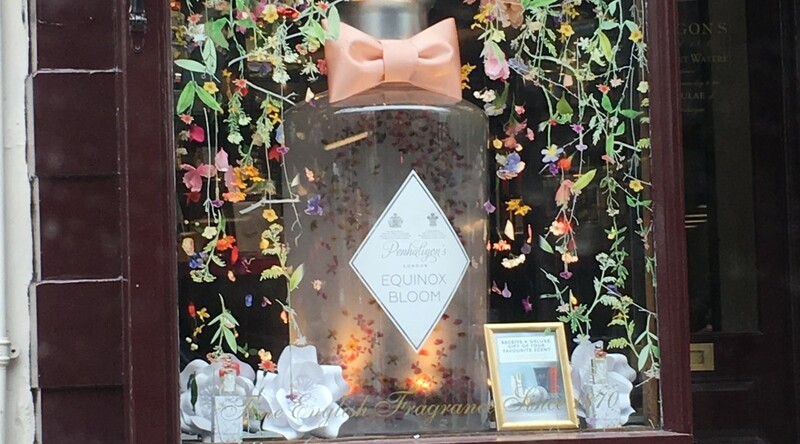 The botanical theme was also apparent across the pond in the states at the flagship store of Saks on 5th Avenue in New York. 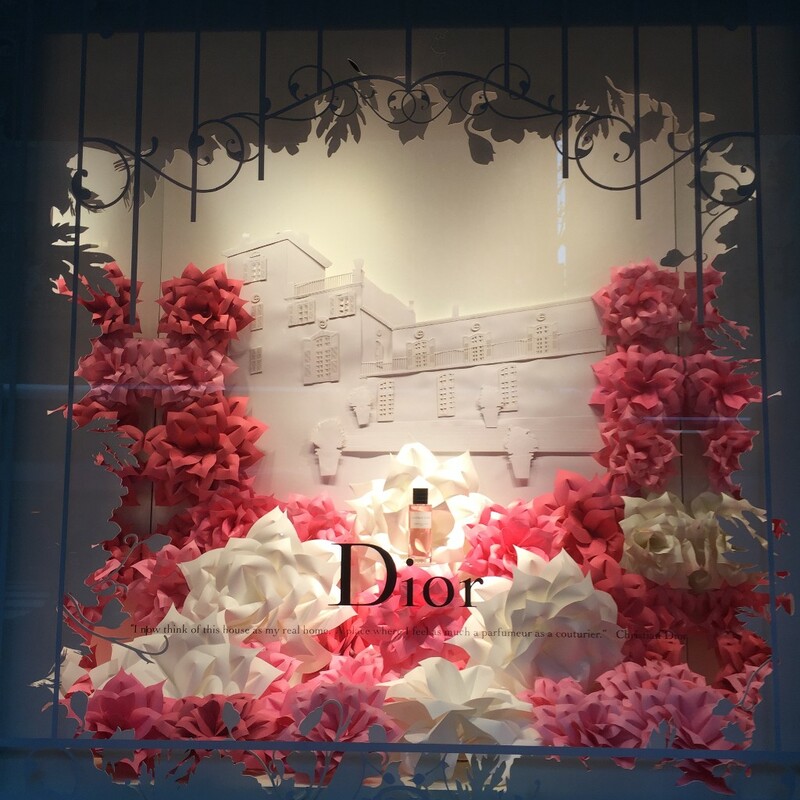 The windows were filled with brands such as Dior, Givenchy and Chanel’s own flower walls to support their theme of ‘The Secret Garden’ this spring. 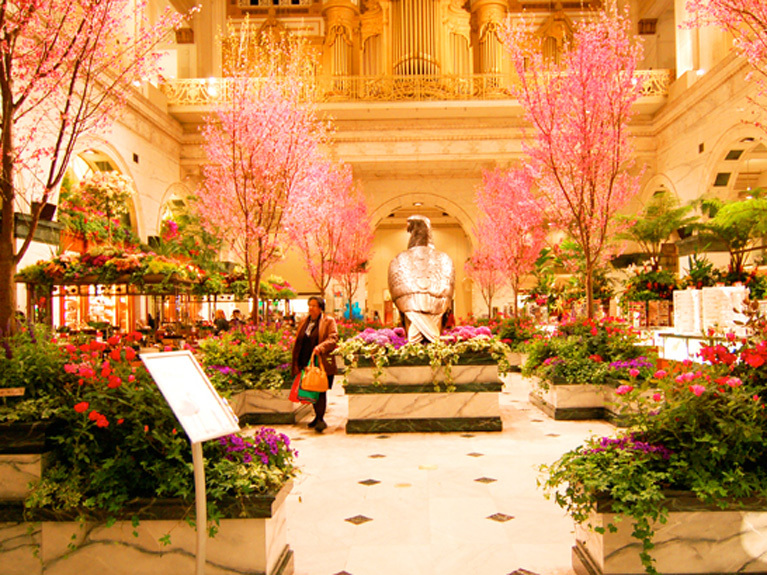 One exhibit we cannot forget about is the annual Macy’s flower show in spring. Their theme this year was “America the Beautiful”, which showcased a variety of landscapes throughout America, using flowers native to their country. 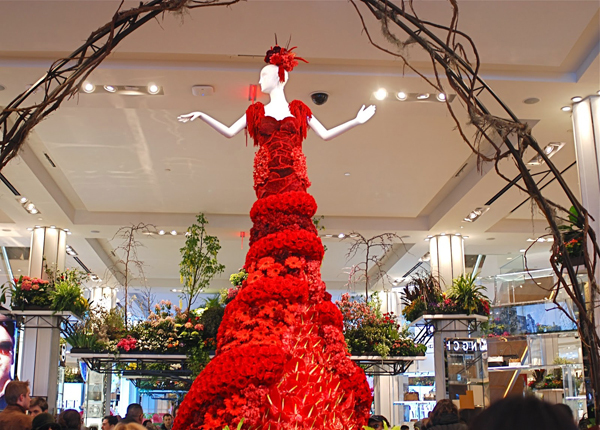 Throughout the 5 stores, which the shows are exhibited in, around 5,000,000 flowers are used to attract customers to the stores. Valley were chosen to design a concept that would be used to reformat 112 new stores and ultimately differentiate HP from the competition. 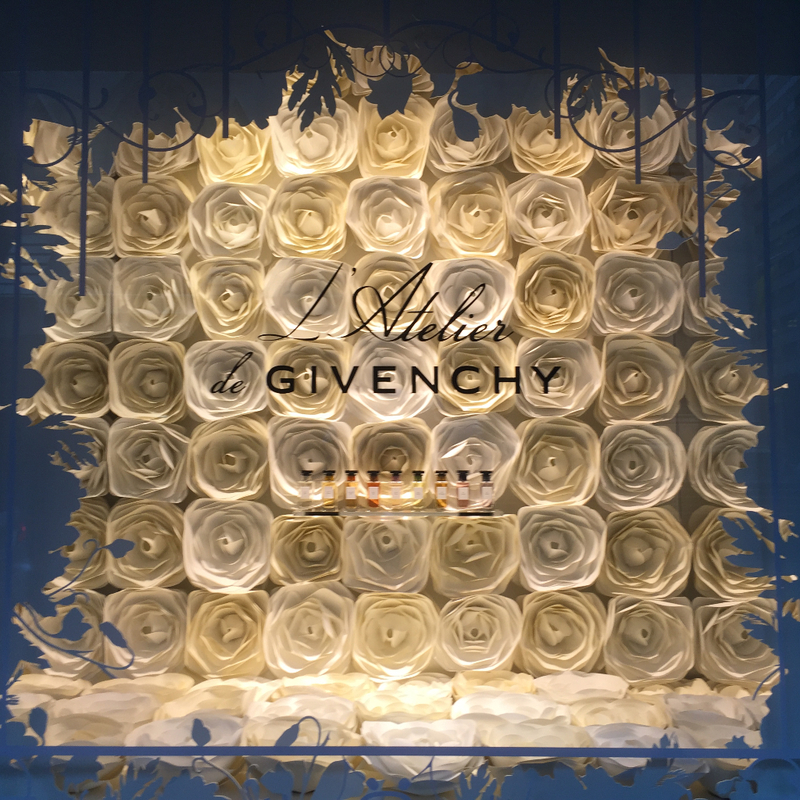 Each module was formed to ensure that the needs of different shoppers across the shopper journey are taken into account. 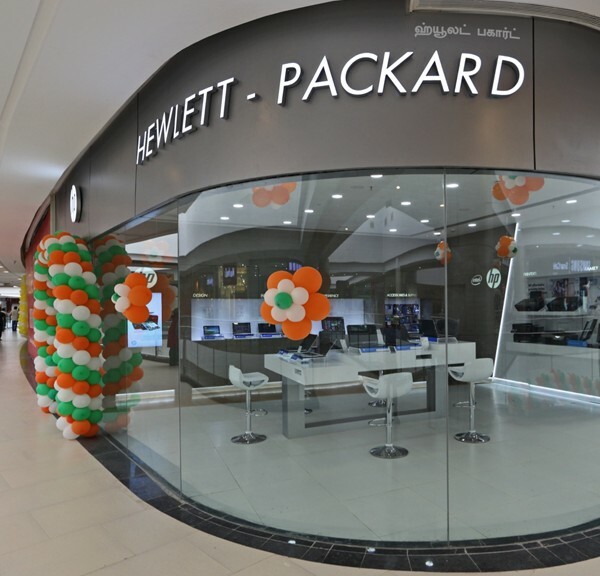 The result was a design concept that not only differentiates HP from competitors, but also utilises a distinct brand identity leveraging the best of execution references from the HP family. 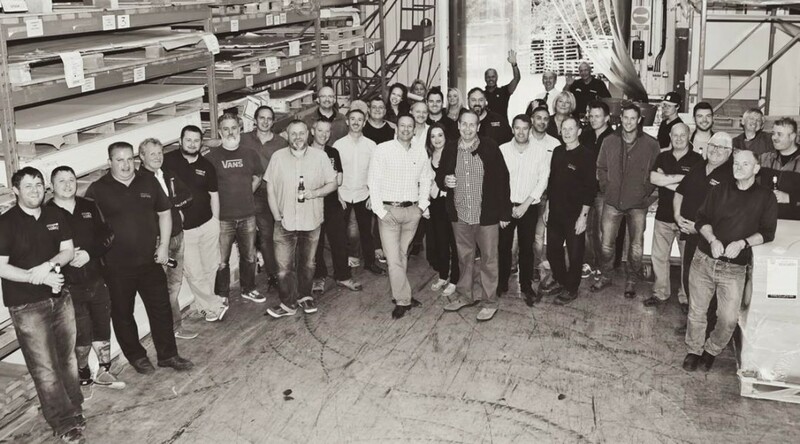 Valley’s longstanding Production Manager, John Spence, has retired after over 40 years of association with the business. John began his relationship with Valley as a client when he worked for CV Carpets, building up a fantastic partnership over two decades. He then joined Valley as Production Manager, overseeing the day-to-day operations of our Yorkshire manufacturing facilities. John was instrumental in developing our internal processes and procedures and played a key role in Valley securing ISO:9001 accreditation. John will of course remain a much loved member of the Valley family in his retirement. Enjoy it, John! Ours is a pint!